Panama Bilingüe is a national education program that seeks to prepare the Panamanian population to achieve a successful economic growth. This initiative is essential to make the working generation access to the numerous jobs that are available with the economic growth of the country. 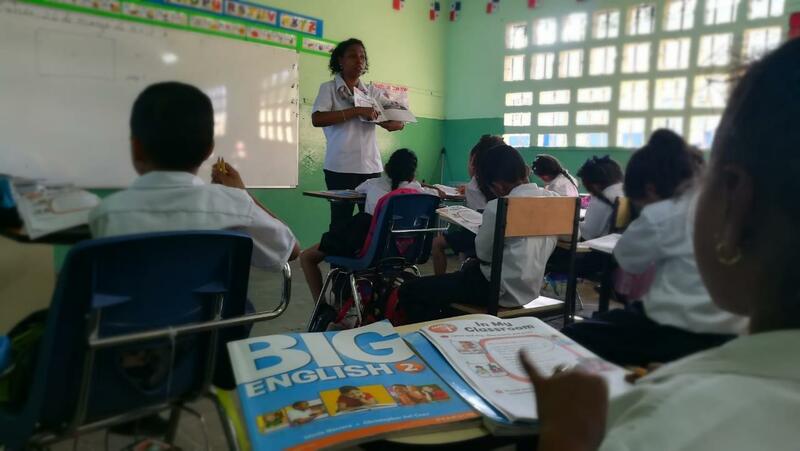 The goal is to promote English language learning among the population, creating a greater quantity of opportunities and improving the life quality of thousands of Panamanians. The program is focused on the implementation of new training approaches in order to improve the methodology, updated techniques, and teaching strategies, as well as sharing experiences and teaching resources, through technical assistance and international collaboration. Panamá Bilingüe has three components or training areas.